High quality headphones at a high quality price. 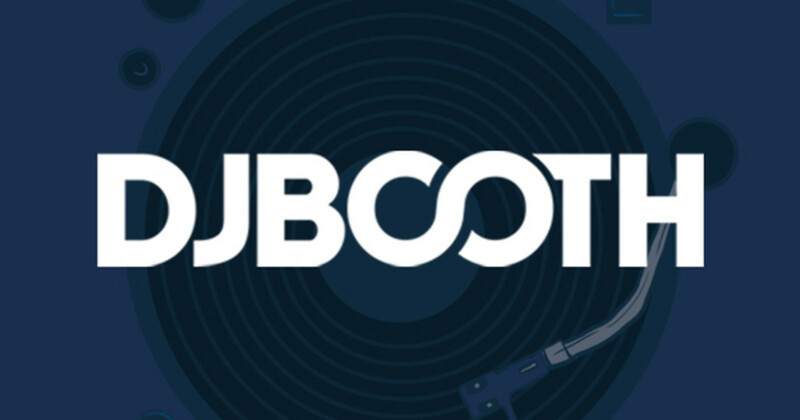 The DJ5000 offers excellent sound quality and high output. 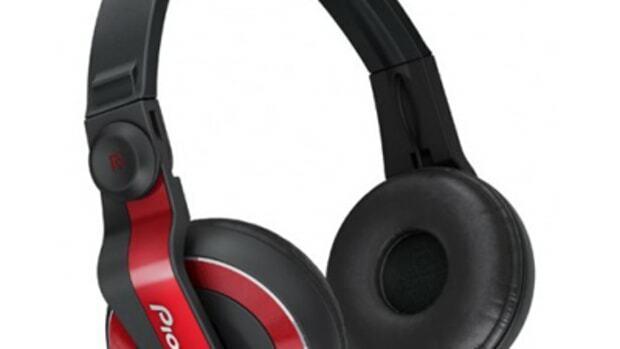 Features include swiveling earpieces, folding design, and a coiled cord. In addition the DJ5000 comes with a clip on input holder (mic), and a stereo/mono switch. 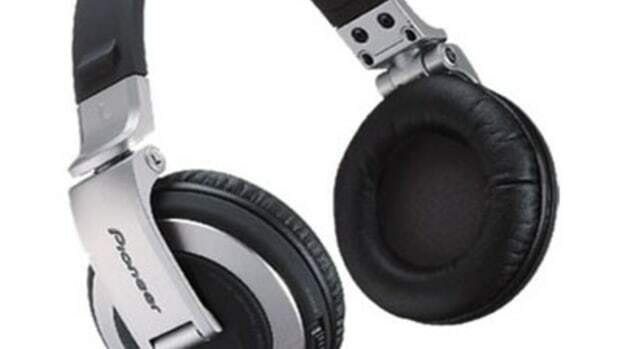 The Pioneer DJ5000 headphones are high quality headphones at a good price. The DJ5000 offers excellent sound quality and high output. 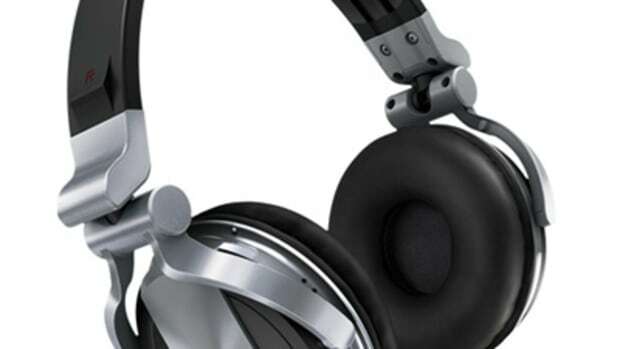 Features include swiveling earpieces, folding design, and a coiled cord. In addition the Pioneer DJ5000 comes with a clip on input holder (mic), and a stereo/mono switch. 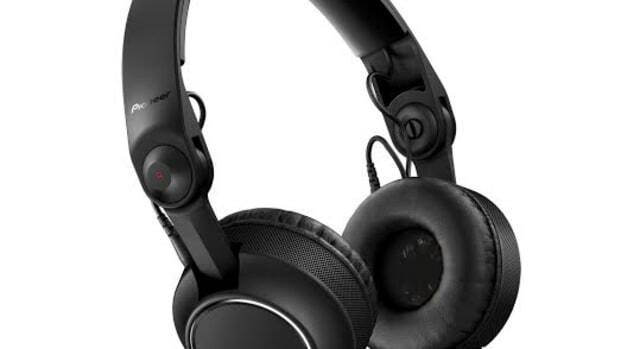 The Sony DJ5000 headphones&apos; ability to switch to mono is useful when mixing with only one earpiece on, since you know your listening to the entire output and not just half of it when you put only one earpeice on.